Bias Ply Ribbed Wheelbarrow Tire. 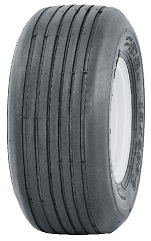 Bias Ply Turf Lawn and Garden Tire for use on Commercial and Residential Equipment. Bias Ply Straight Ribbed Lawn and Garden Tire. Small Sizes Used on Zero Turn Mowers, Larger Sizes for Grounds Maintenance Equipment. 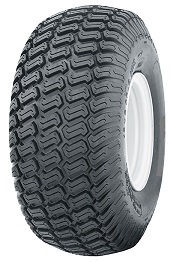 Bias Ply Sawtooth Ribbed Lawn and Garden Tire for Hand Trucks and Small Industrial Equipment.